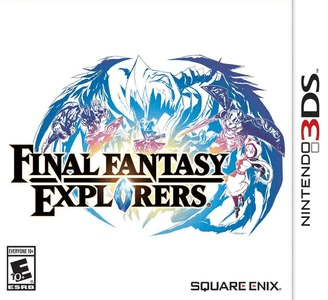 Final Fantasy Explorers is an action role-playing video game developed by Racjin and published by Square Enix for the Nintendo 3DS. It features character job-oriented combat against classic Final Fantasy monsters and summons. Final Fantasy Explorers works well in Citra. The game performs good on semi-decent hardware.